For me, this book ties with Going Postal as the best book Terry Pratchett has ever written. It is also one of the best books I have ever read, if not the best. You will not regret reading it. 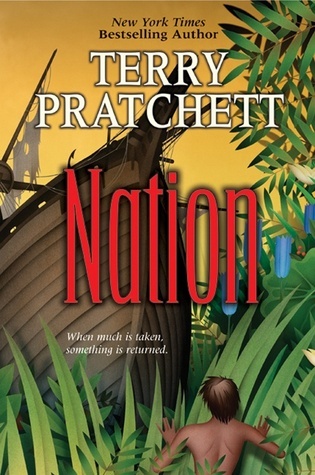 Sign into Goodreads to see if any of your friends have read Nation.